 Learnmaps helps you become an agile learner by sturcturing your learning process. You pick from a handful of goals, and we help breaking them down into more reachable steps. The curated resources we provide help in giving you a broader outlook on the subject.